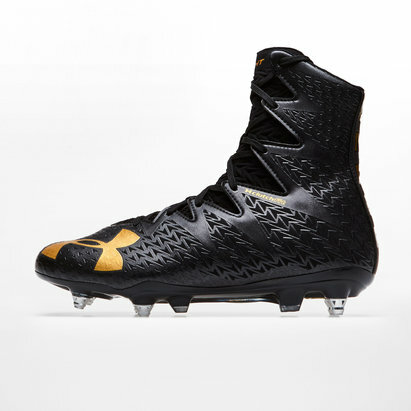 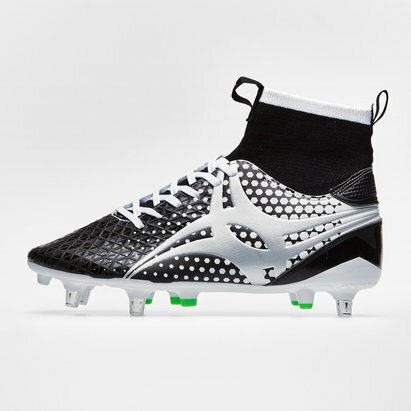 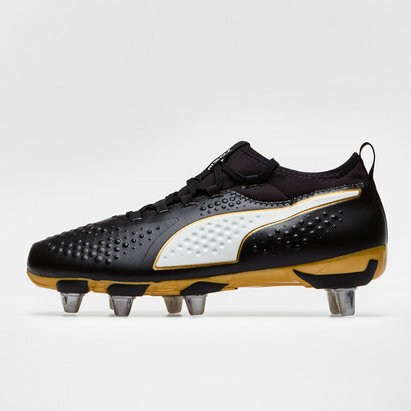 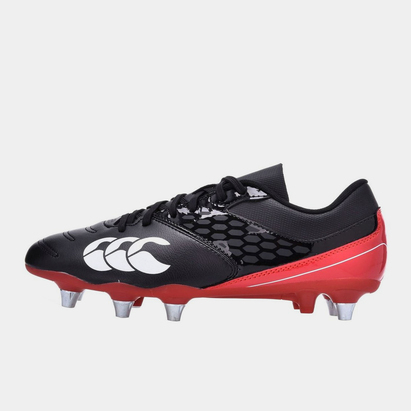 Best suited to use on softer surfaces and in wet weather, soft ground rugby boots can help you retain your grip underfoot while reducing the risk of injury. 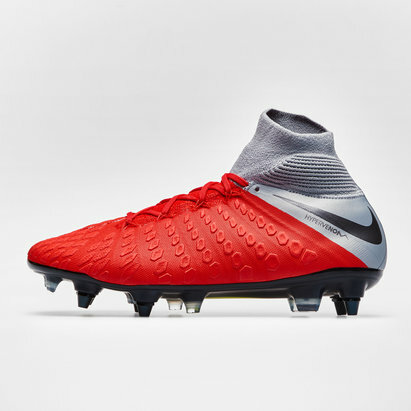 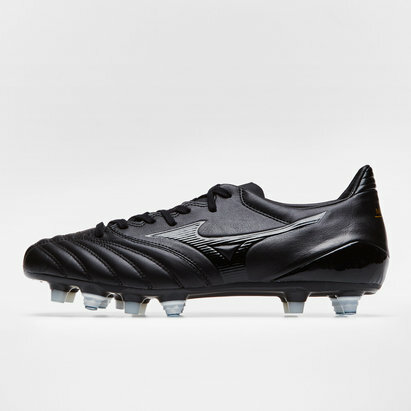 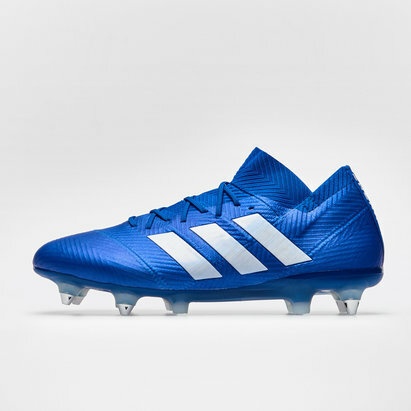 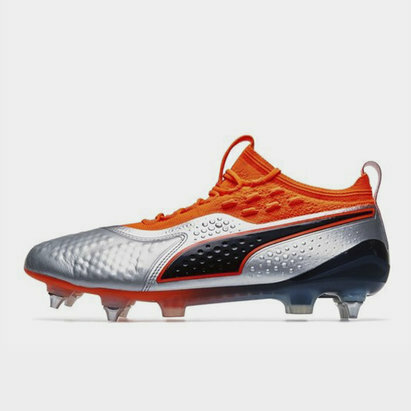 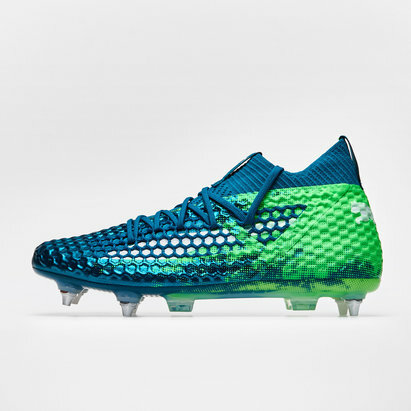 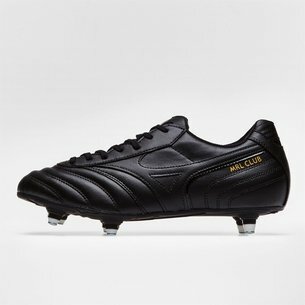 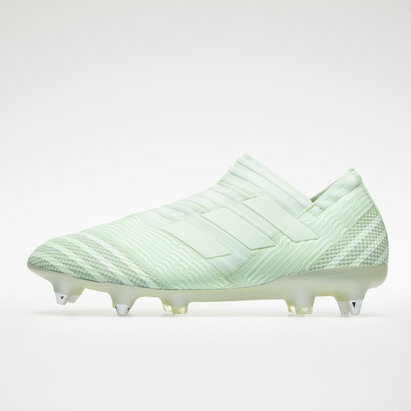 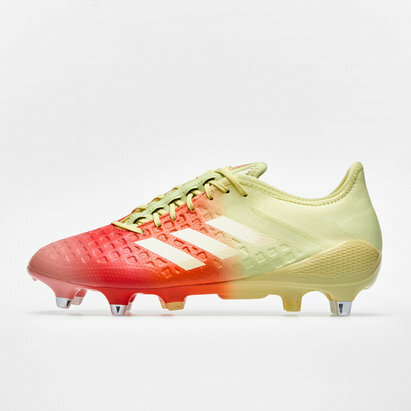 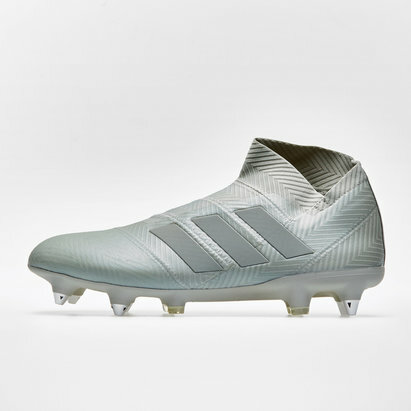 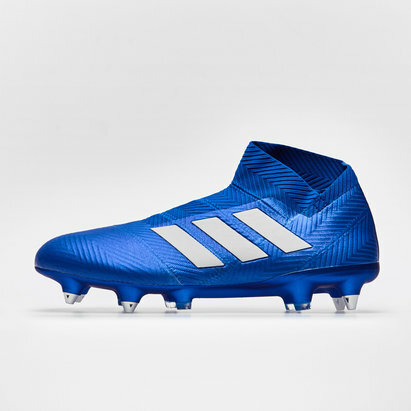 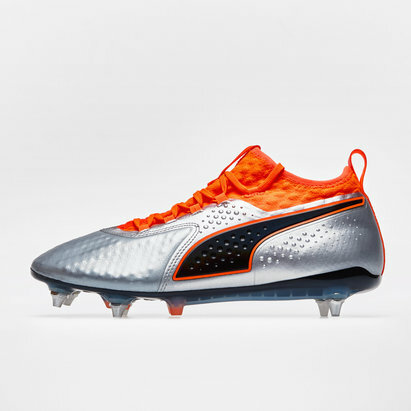 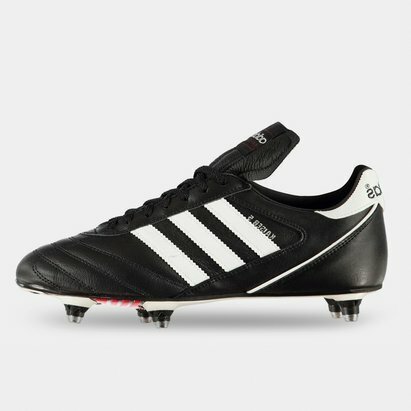 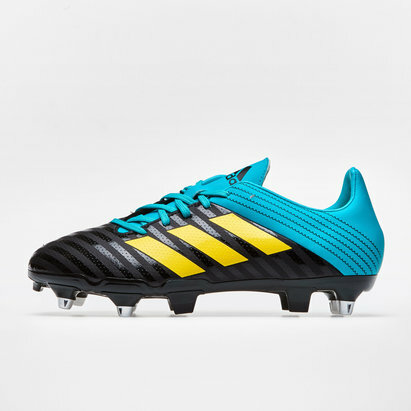 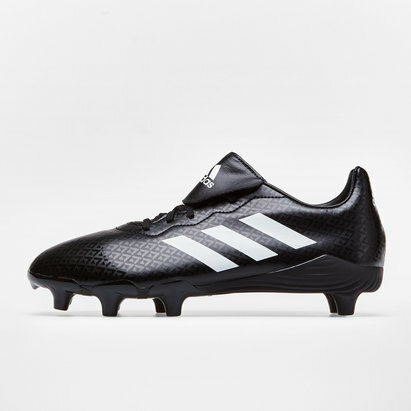 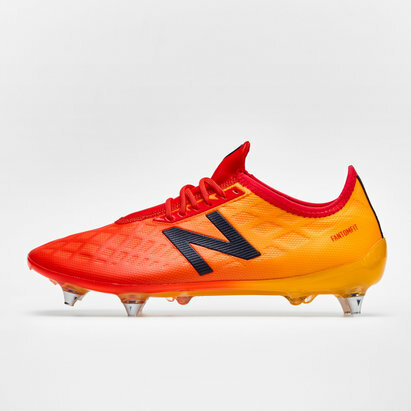 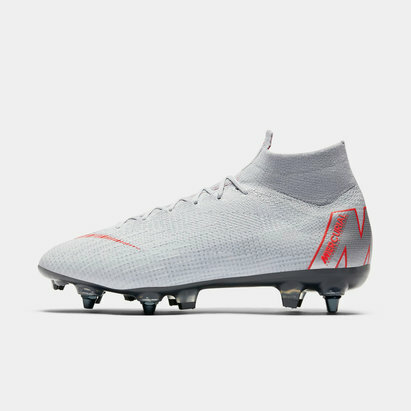 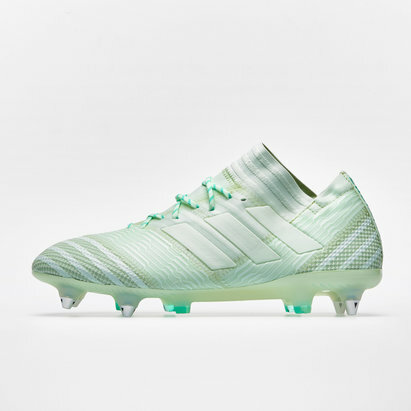 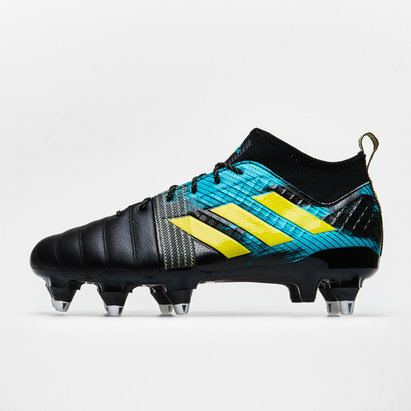 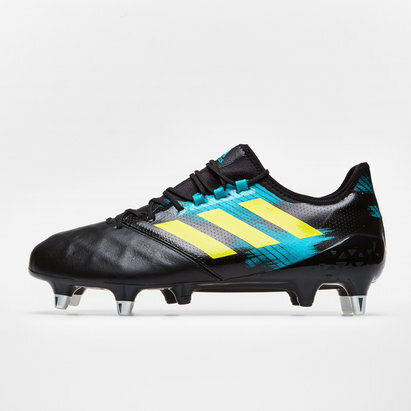 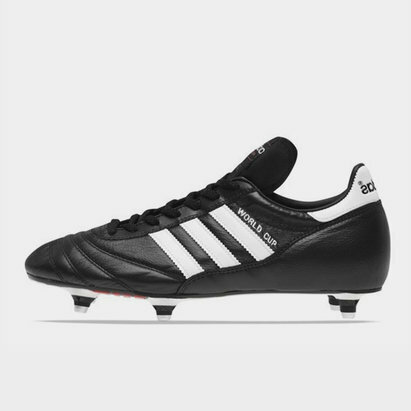 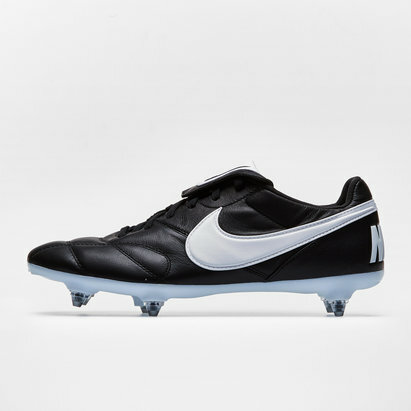 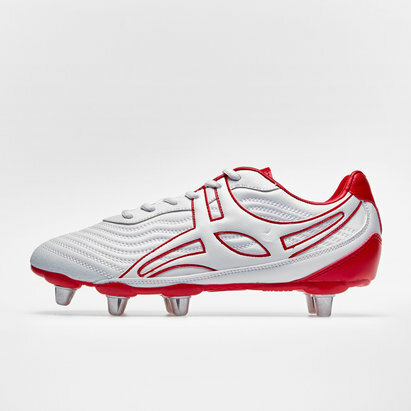 At Lovell Rugby, we stock a huge range of rugby boots for soft ground from leading manufacturers such as adidas, Nike, Asics, Mizuno and more. 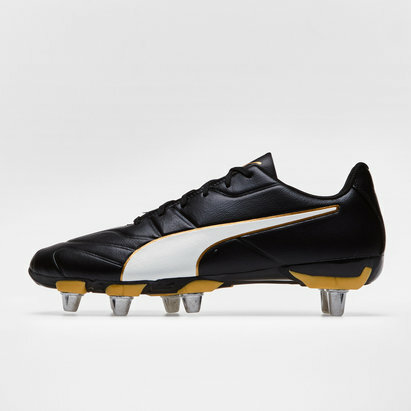 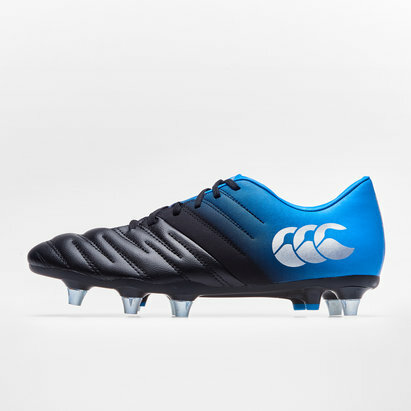 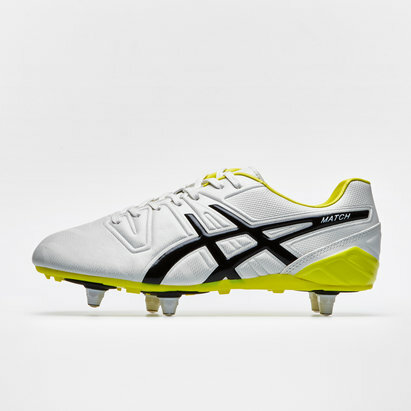 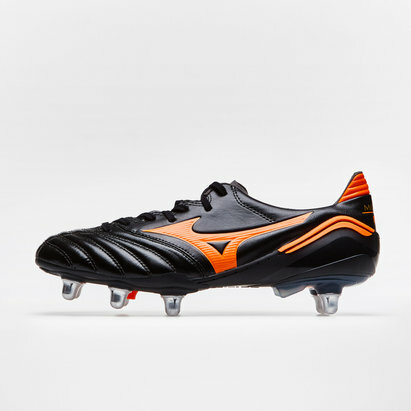 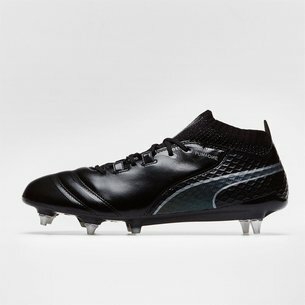 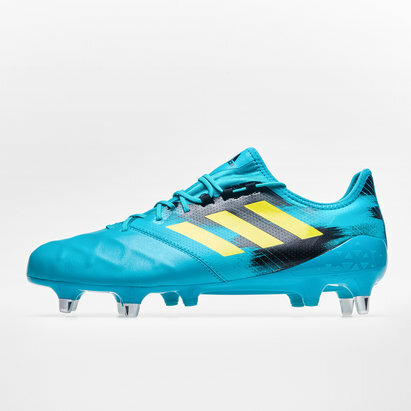 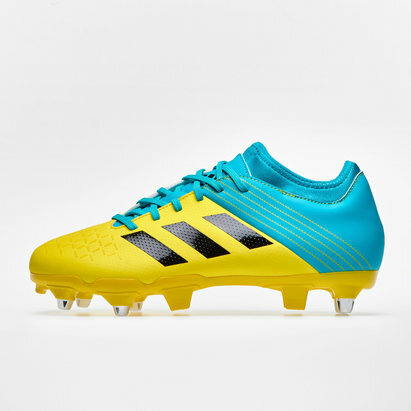 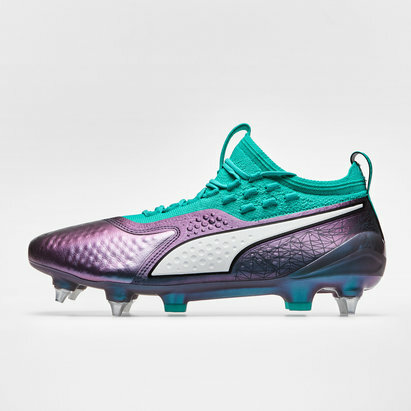 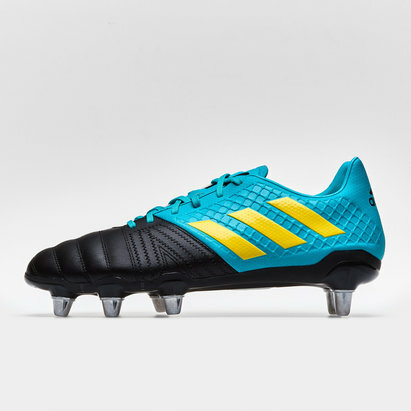 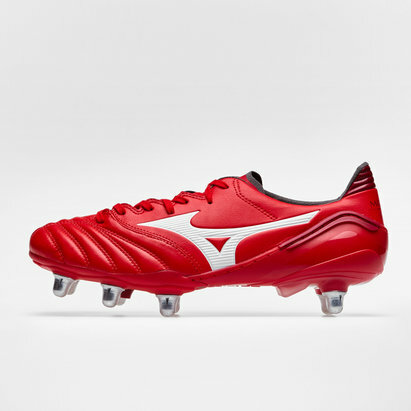 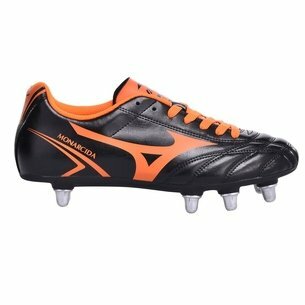 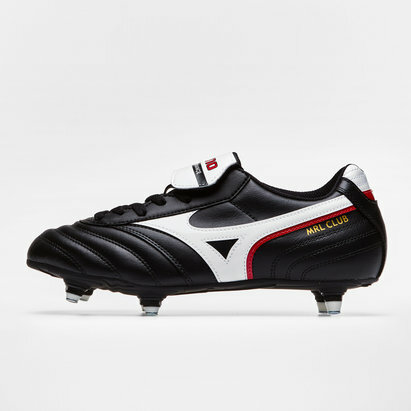 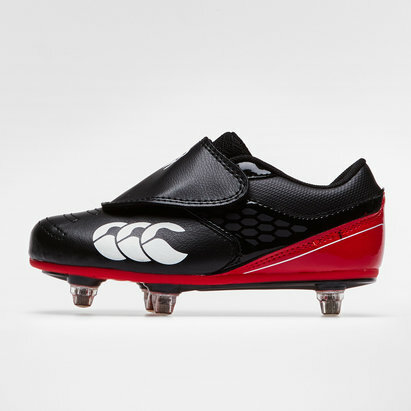 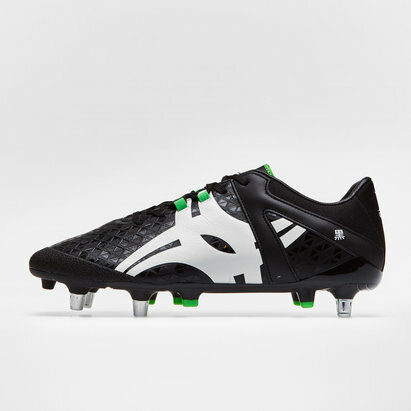 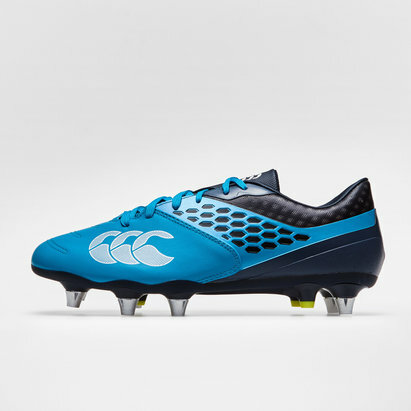 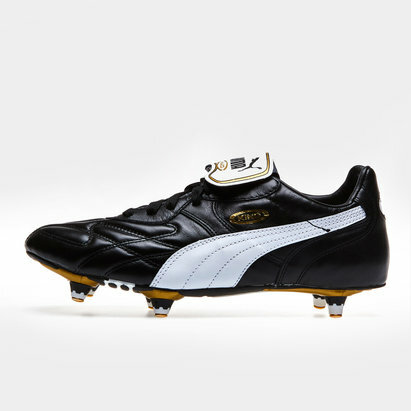 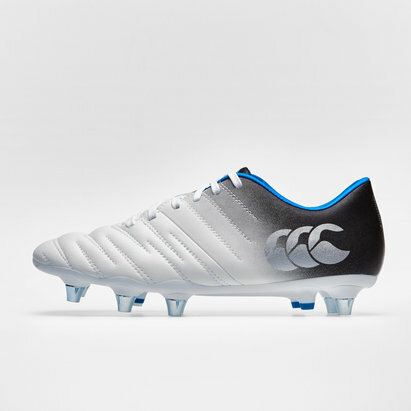 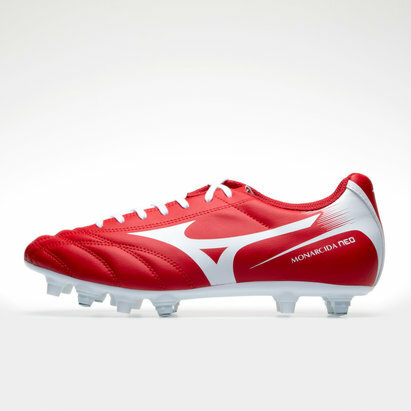 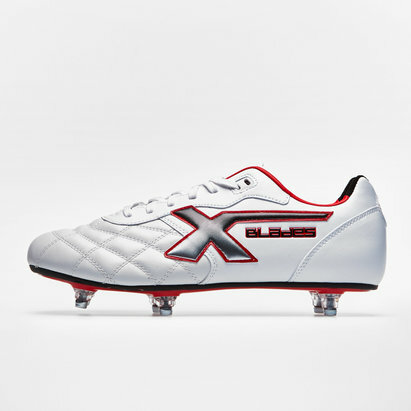 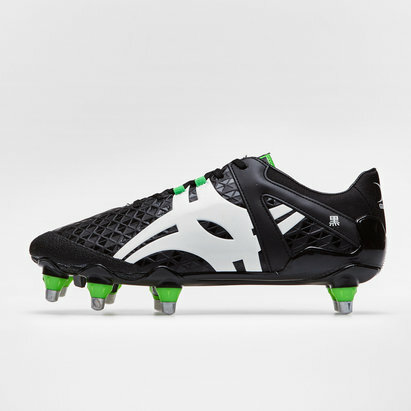 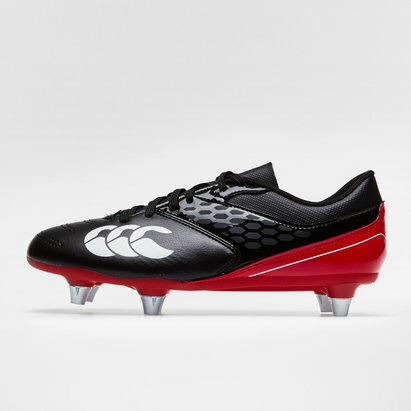 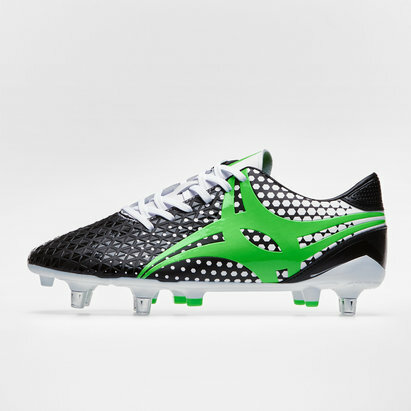 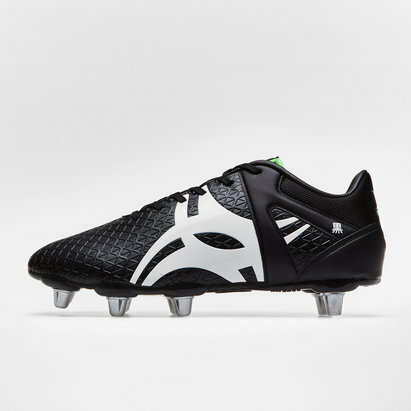 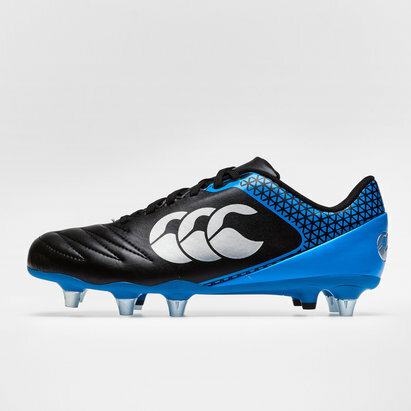 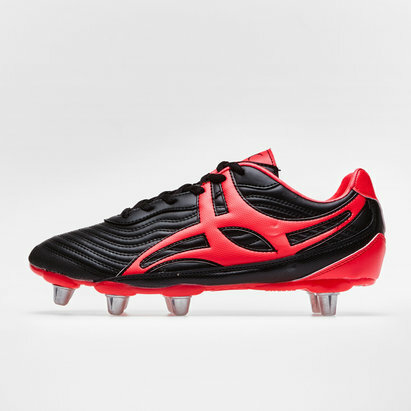 Browse our soft ground rugby boots range.